Cracking others Wifi Network is illegal. Anyhow, In this article, I am going to guide you “how to hack wifi?” You may question me. Is it possible to crack Others Wifi Network using my Phone without root access? Yes, It is possible by installing some of the apps which are officially available on Google Play Store. 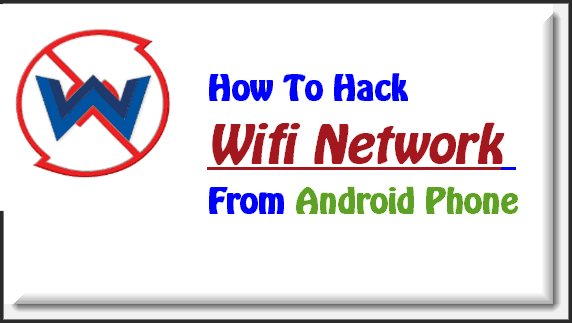 To Know about those apps and To learn about Wifi Hacking. Let’s us we start our tutorial session without wasting much time. Questions I got from users: How To Hack Wifi Password, How to hack wifi password of my neighbours, How to hack any wifi network, how to hack my friend’s wifi password. Now the dream of each and every user comes to be true, raise your hand if you’re one of the fans of Androidstrike and try those apps to hack other’s Wifi Network Without getting fail. I tried these two apps on my phone and hacked almost all WIFI network [100% working]. So, I am going to share this amazing trick with you. I will not be the responsible if anything happens wrong. This Guide is only for educational mandatory and not to put anyone in trouble. So, Please don’t ask me or hate me if you caught by your neighbor while using their Wifi network. First of all, we will talk about How to Safeguard your WIFI Network from others. To do so, You need to know how the router works and what are the security vulnerabilities available. There are three types of Encryption Available in Wireless Router. To Safeguard Your Wireless Router. You must select the Encryption type as WPA on your Router Settings. 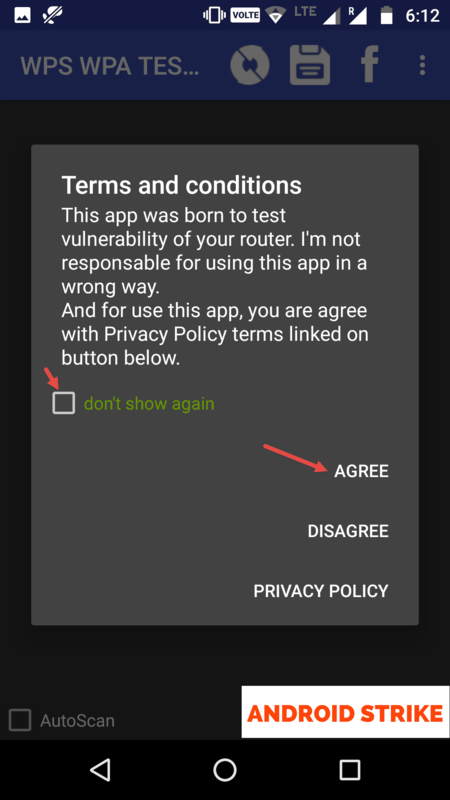 Normally, To Enter into your Router Admin Panel Settings. Open Your Browser and Type “192.168.1.1 or 192.168.1.0” and Hit Enter. If your Router Wireless Security Encryption is in WEP or WPA2. I recommend you to select Security Encryption as WPA. 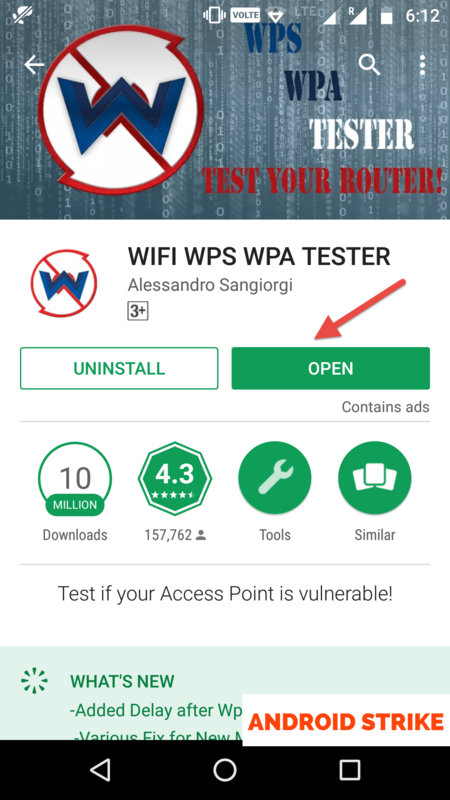 First of all, Download WPS WPA Tester APK from the Google Play Store. Then, Complete the Installation Process and Run the APK. This App has Premium Version Also. To Get that Comment below with your Mail ID. You choose your favourite hacking method. 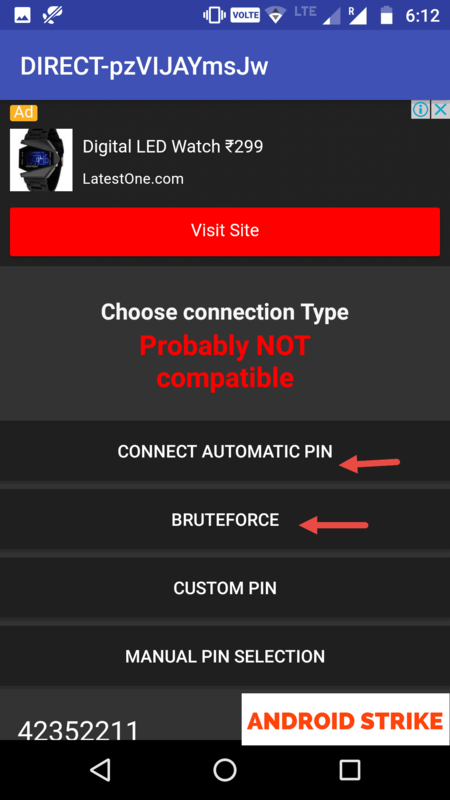 Whether it may Bruteforce or Automatic Pin Method. I have been using this software for more than two years. Still, I have not found any issue using this Application on my Android Phone, and this trick is 100% working. Where ever I go, This App helps me to get connected to any WI-Fi Network. Interesting to know. Not sure that I would use it though. Yes vijee, you can go a head and install it right now without any problem. Try it. Let’s see how many wifi passwords I end up hacking! Hello, Boss. Thanks for your awesome Post. I am really waiting for your Collection of 2017. I am also Waiting for your next update. Read the above comments. You will get the link to download the Premium version for free from our site. Please check the above comments. I have provided the download link to the Premium version. cool post. such an amazing info dear.